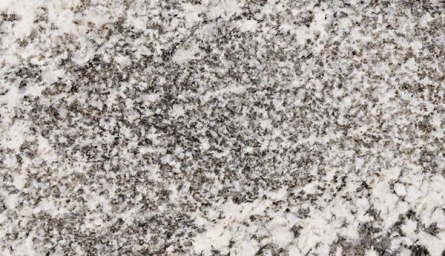 Whisper White - Granitex Corp. 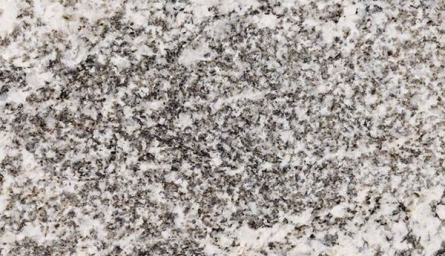 Whisper White granite features a white background and black and gray swirl together. 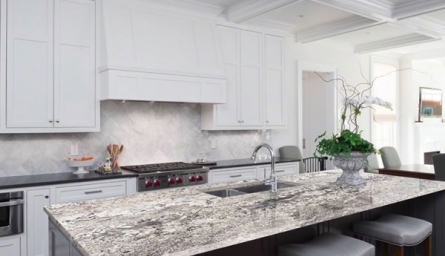 Create beautiful granite countertops, waterfall islands, accent walls, and even floors for homes and commercial properties.